Love and respect are two different things. Ephesians 5:33 teaches husbands to love their wives, and wives to respect their husbands. I have always wondered why God instructed wives to respect their husbands, rather than love them, and have recently come to understand it is because men will not feel loved UNLESS they are respected. It is the same with boys and girls. Girls are young women, so they respond best to love. Boys are young men, so they respond best to respect. 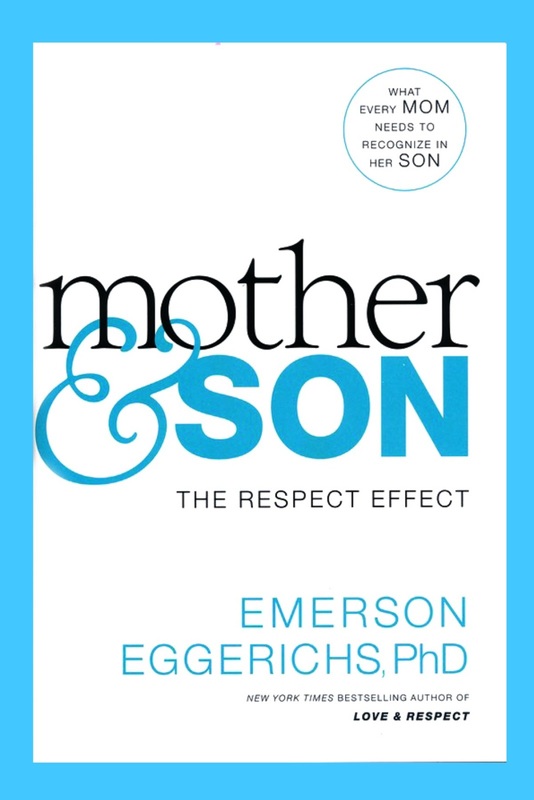 This teaching is the basic grounds of a new book by Emerson Eggerichs called, Mother & Son: The Respect Effect. A mother can love her son and still not show him respect. She may feel like her son does not deserve respect because of his disobedience or disrespectful attitude towards her. She may believe he needs to EARN her respect. 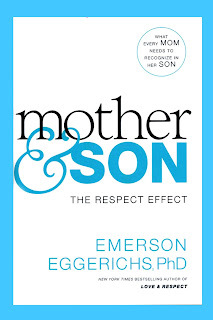 However, this book shares how it is possible for her to address her son's disobedience WITHOUT being rude (i.e. disrespectful). "When a mother does what I set forth in this book, even when she and her son have bad days, her son will respond less negatively. I acknowledge that things may not be as positive as she hopes and prays, but they will be better." If you are the mother of a son, I encourage you to pick up a copy of this book. Or, if you would like a chance to WIN a copy, use the entry form below. Entries will be accepted until Saturday, June 4, 2016, at 8:00 p.m. CST. One entry per mailing address.